Holyfield puts the size of the jackpot into perspective. Holyfield says if no one matches the six Mega Millions numbers the jackpot for Friday’s drawing could be close to a billion dollars. 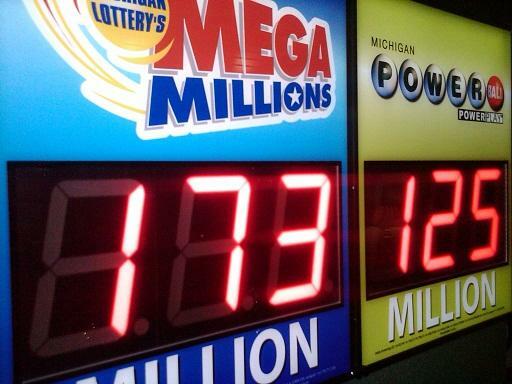 The only sure winner from the Lottery is Michigan’s school aid fund, which receives a portion of the proceeds of state lottery sales.